Pinellas County's Best Kept Secret. 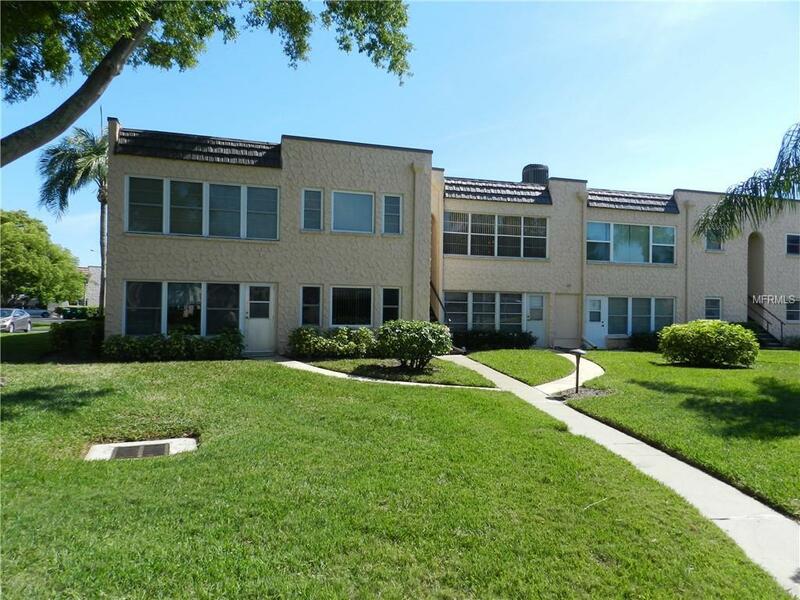 Affordable Living in this tastefully decorated fully furnished large 1 bedroom unit. Large master bedroom with a walk in closet. Large storage closet, eating space in kitchen, living room and dining room combo. Florida room is set up as a family room overlooking the garden area. Apartment has a front and rear entry. Two parking spaces. 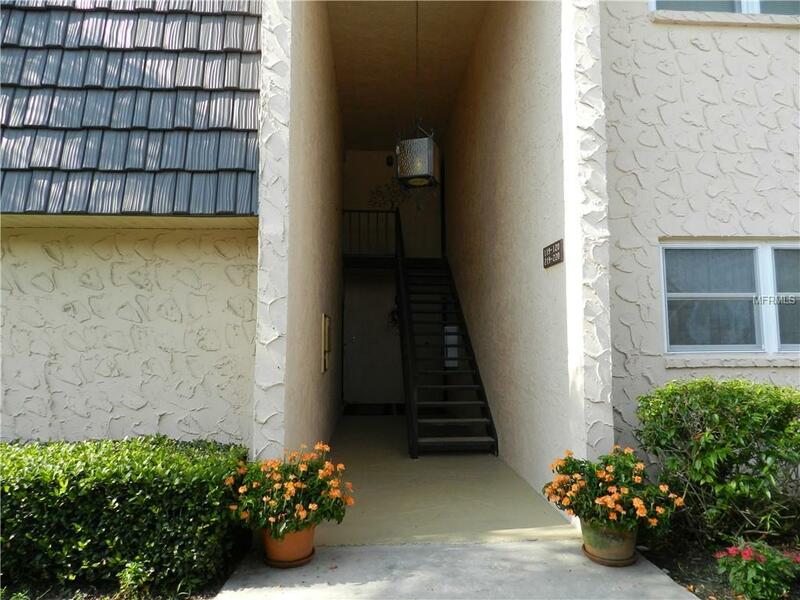 It's just a few steps to the clubhouse, pool, laundry facilities. There is shuffleboard, tennis courts, bike racks BBQ grill and pool table. 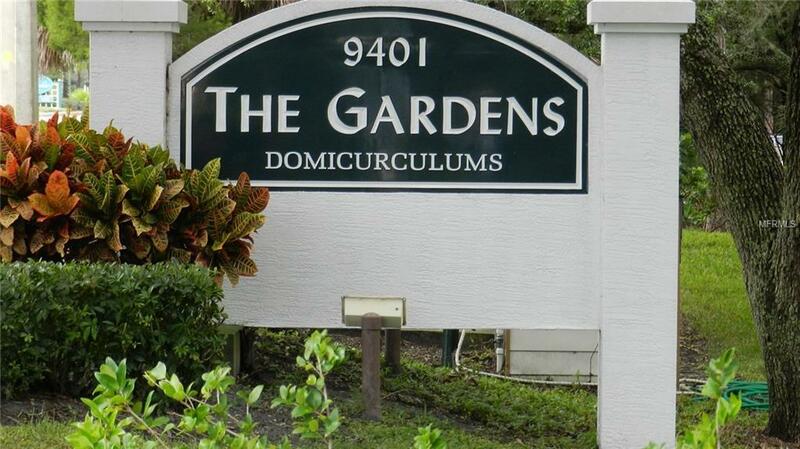 Close to shopping, malls, the beach and medical facilities . A short distance from the new Seminole Center Entertainment District for more shopping and an abundance of restaurants. 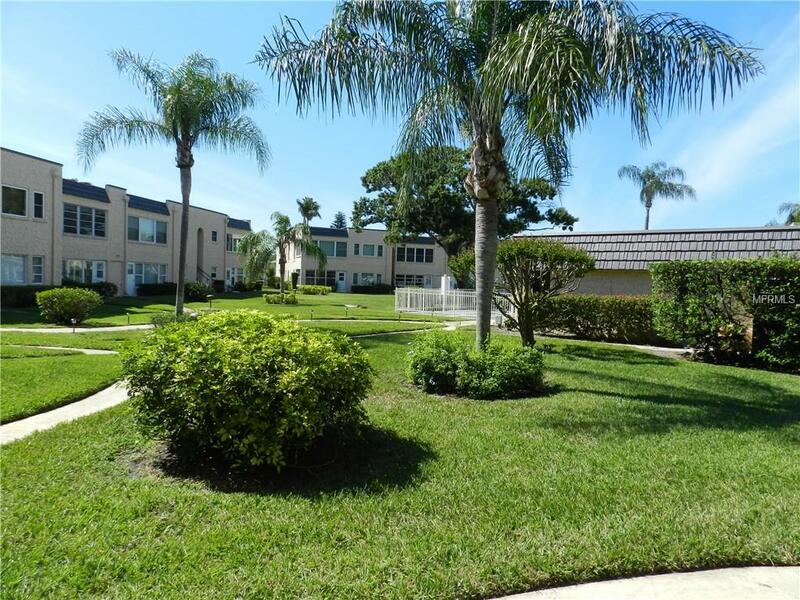 It's also located approximately 30 minutes to Clearwater/St Petersburg International Airport and Tampa International Airport. Located on the west side of Lake Seminole Park where you can enjoy the park and trails, just a short walk from your condo. This is Resort Style Living of friendly people, whether it is your full time residence or your vacation home. Room dimensions shown are estimated and buyer should very room sizes and all information herein. Pet Restrictions 1 Dog Or 1 Cat Or 1 Bird.